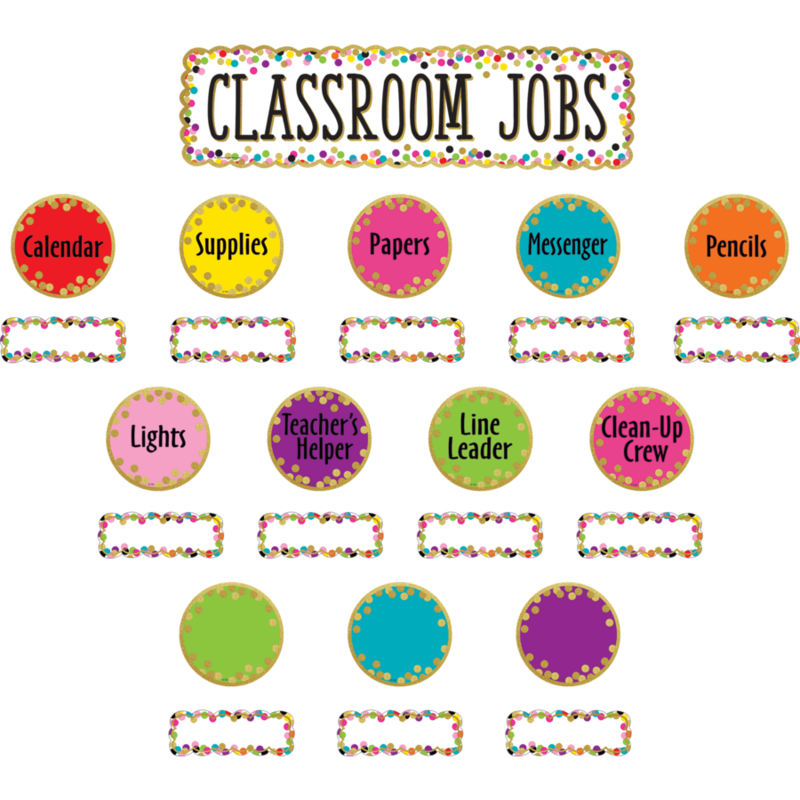 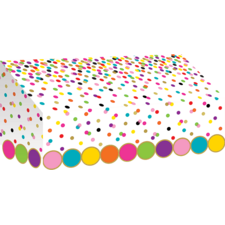 Add a festive touch to your classroom with this colorful classroom jobs mini bulletin board. 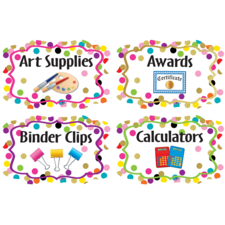 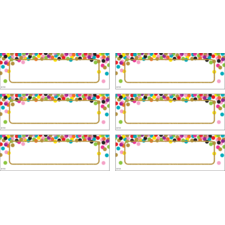 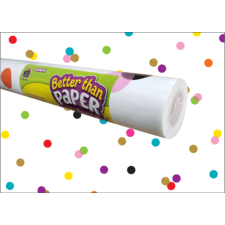 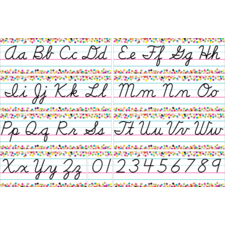 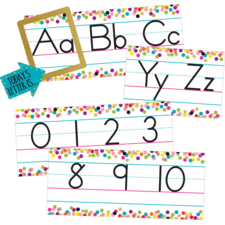 The set includes titles for Lights, Clean-Up Crew, Calendar, Line Leader, Messenger, Papers, Pencils, Teacher's Helper, and Supplies, plus blank pieces that you can customize. 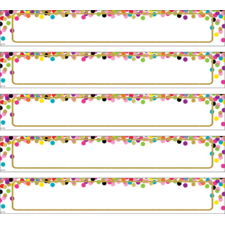 Header piece measures 20&frac58;" x 5¾". 49 total pieces.